Explore Paris, the world's most beautiful and romantic city, filled with beloved landmarks and brimming with culture. Plant flowers near the L'Arc de Triomphe, dress the Eiffel Tower in holiday lights, decorate a subway station, or embellish the gargoyles on Notre Dame Cathedral. 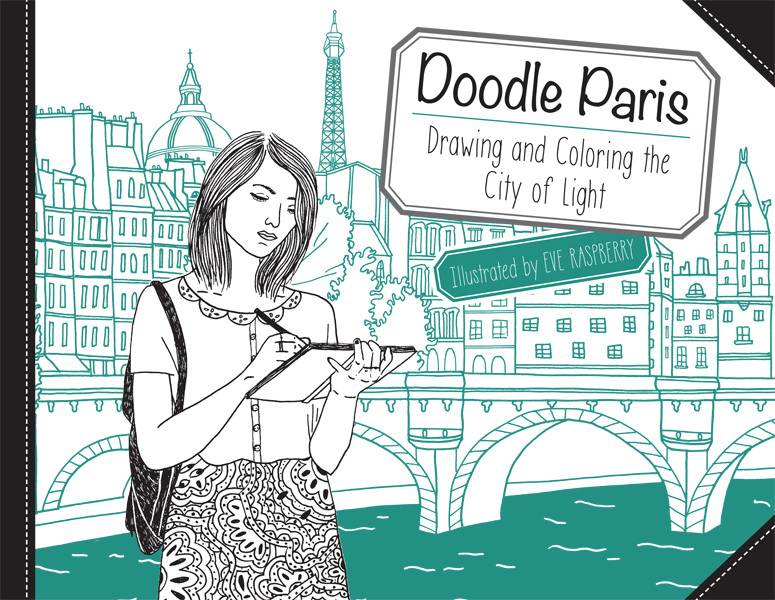 Make your mark on Paris by completing each sketch, and coloring it in for a personal and unforgettable tour of creativity.